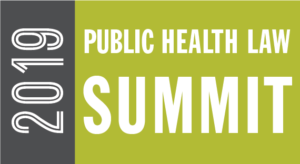 Connect with public health policymakers and influencers from around the country when you sponsor the 2019 Public Health Law Summit. 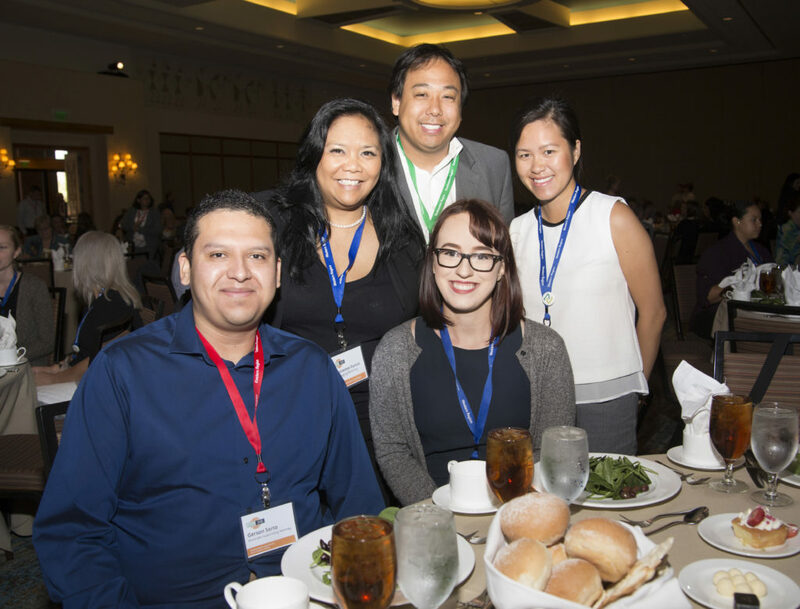 View a list of organizations with representatives who attended prior conferences. For questions about sponsorship, contact Sonia Krinke at skrinke@networkforphl.org or (952)452-9696.